2. 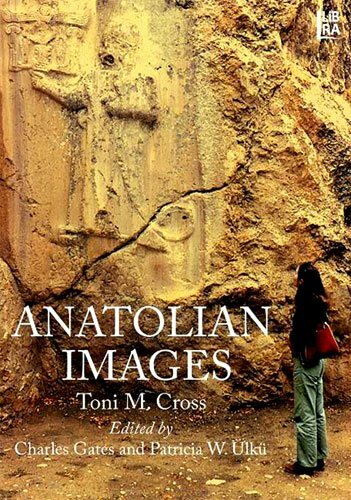 Anatolian images. Edited by Charles Gates, Patricia W. Ulku.